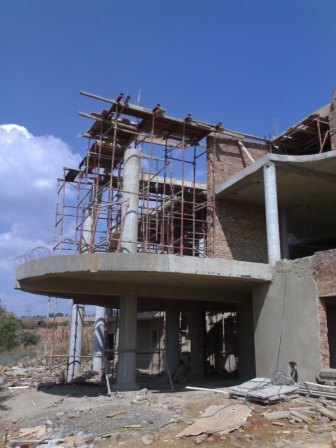 We offer a complete service including independent engineering designs. 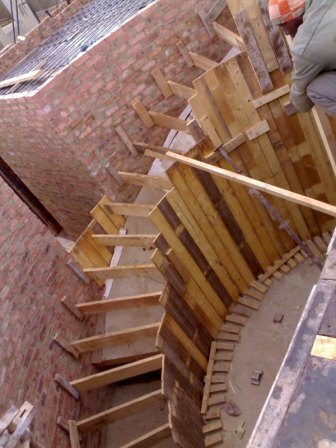 Alternatively, we can quote directly from your engineer's design. 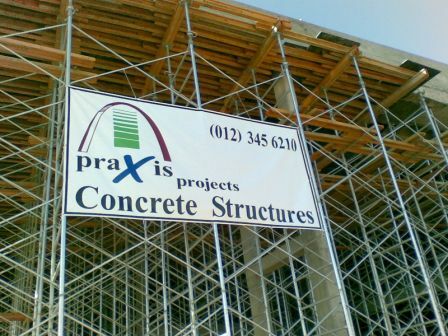 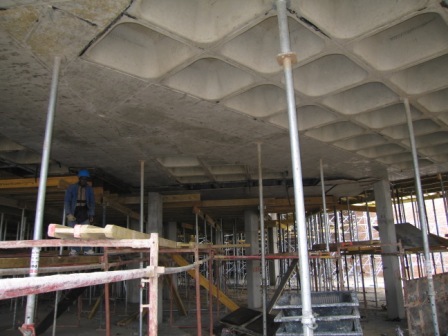 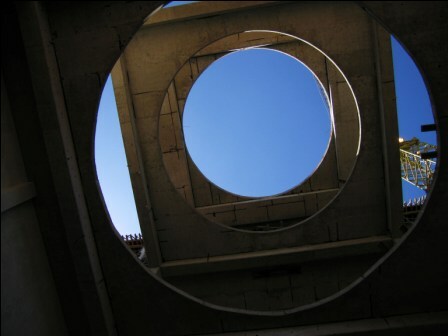 Our 'in situ' concrete service includes slabs, staircases, columns, beams, gutters, walls, coffer slabs, cobiax slabs, ramps and other structural elements. 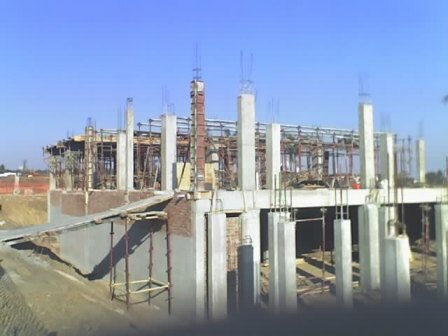 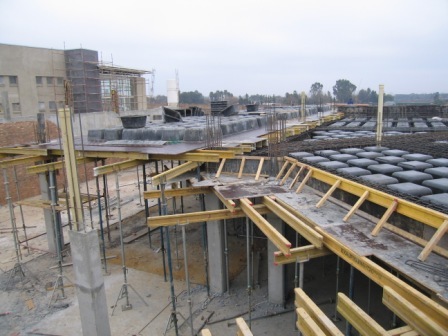 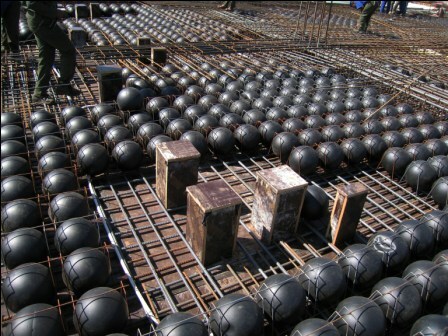 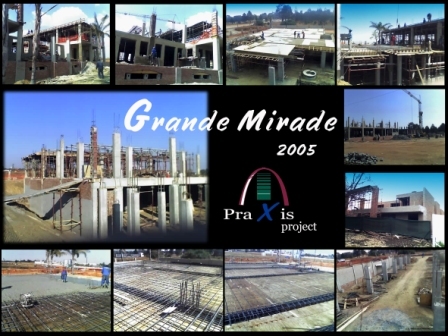 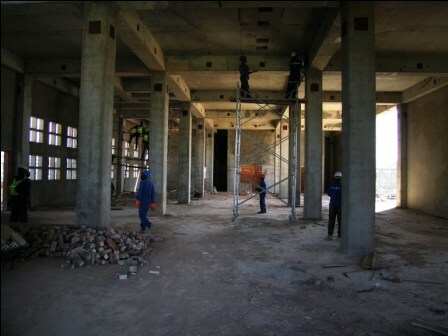 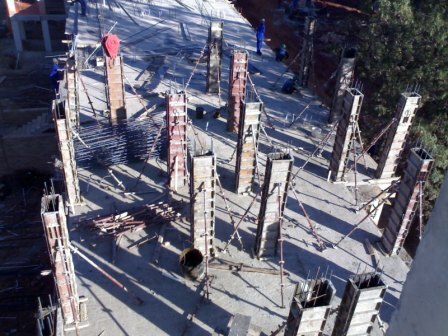 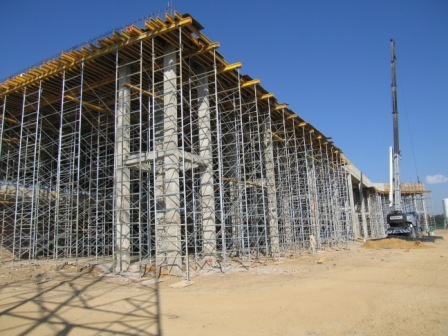 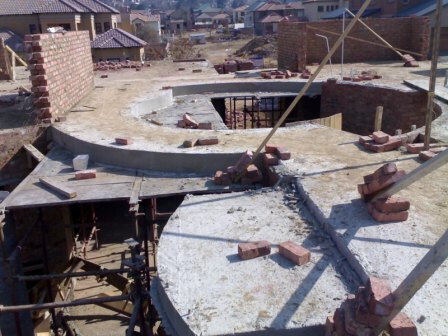 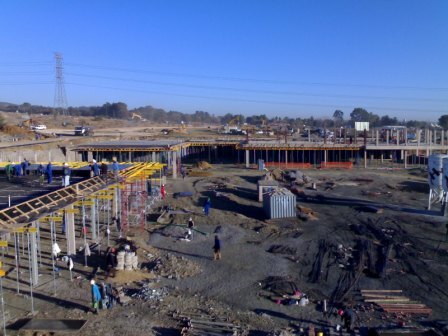 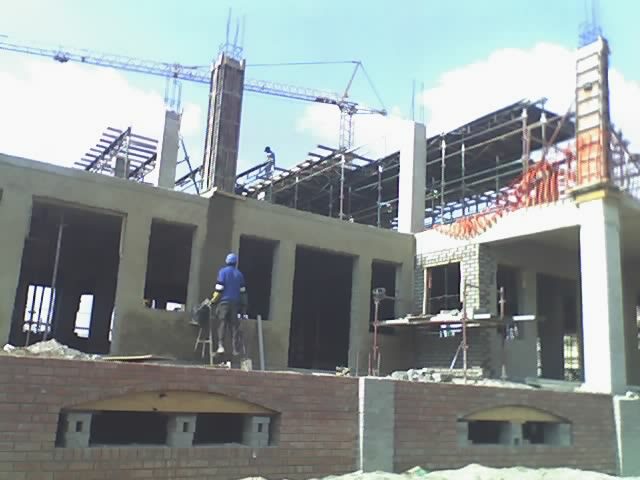 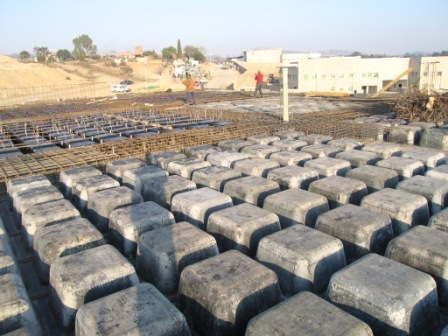 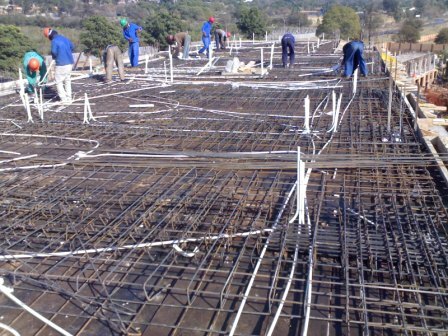 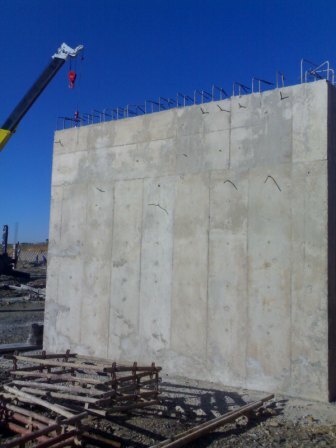 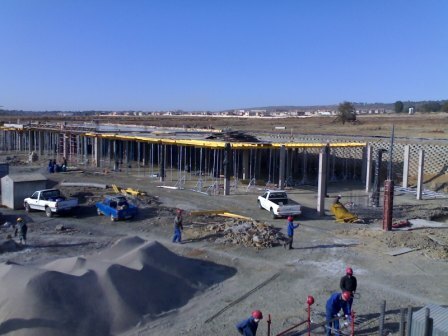 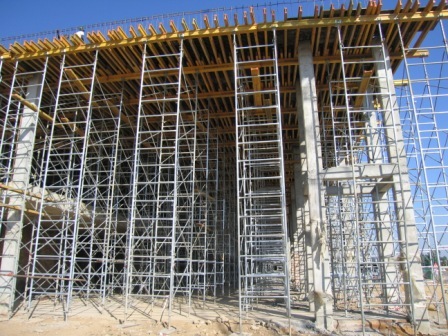 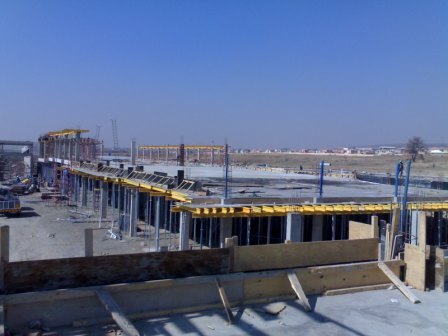 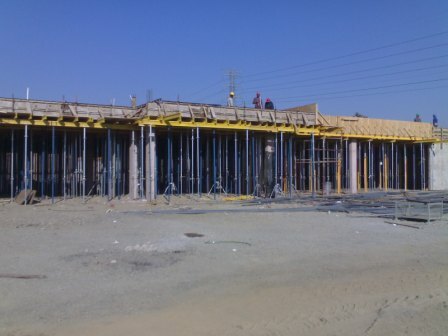 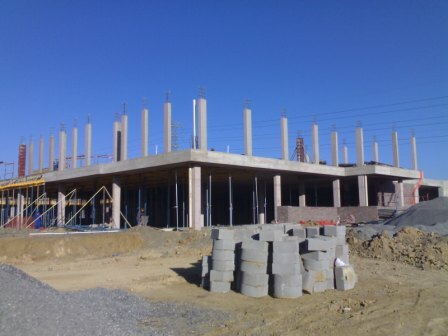 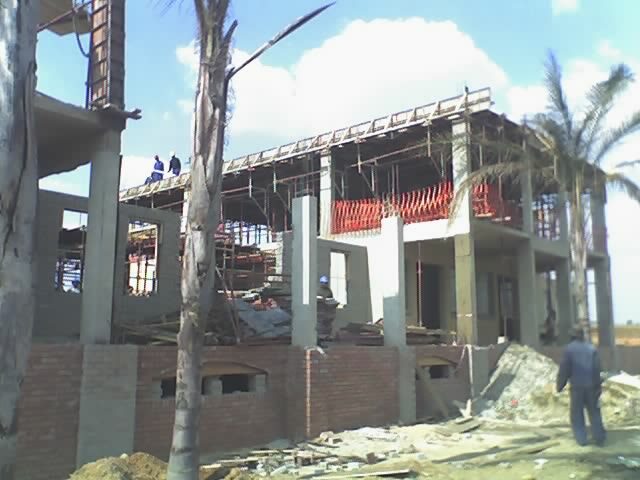 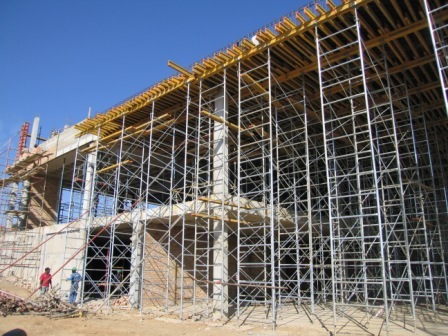 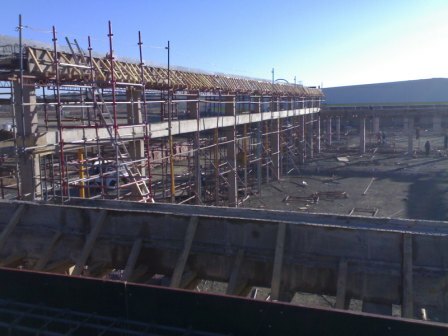 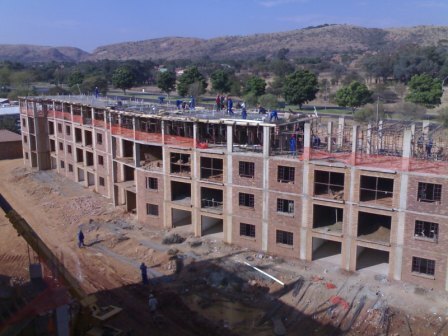 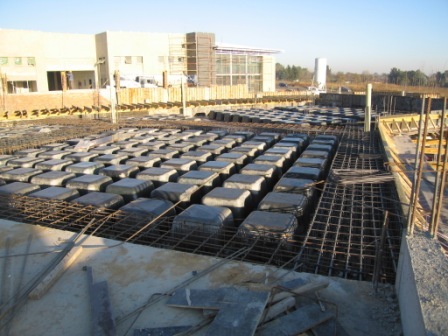 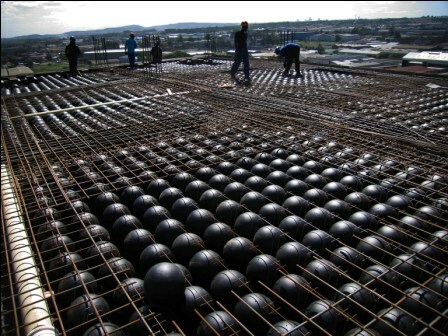 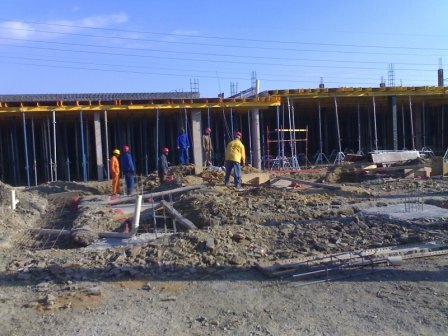 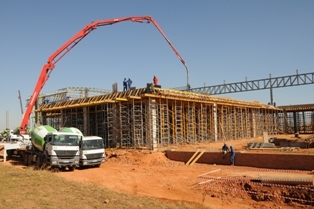 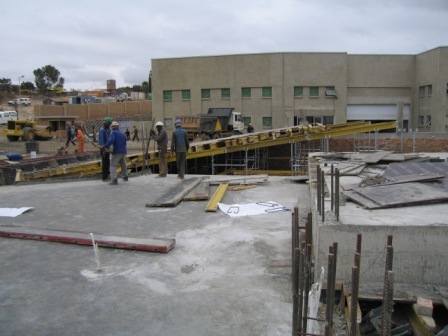 Our projects include house slabs, concrete frames for office blocks, 48 m concrete tower block, dams, bridges (limited), ring beams, ramps, culverts, retaining walls, etc. 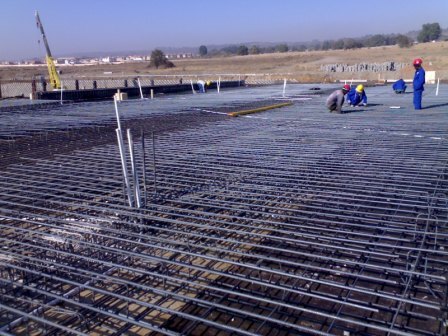 Open this link to request a quotation for 'in-situ' slabs.